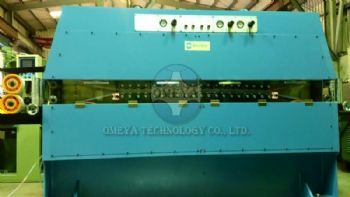 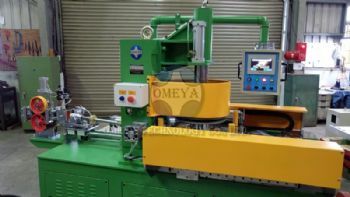 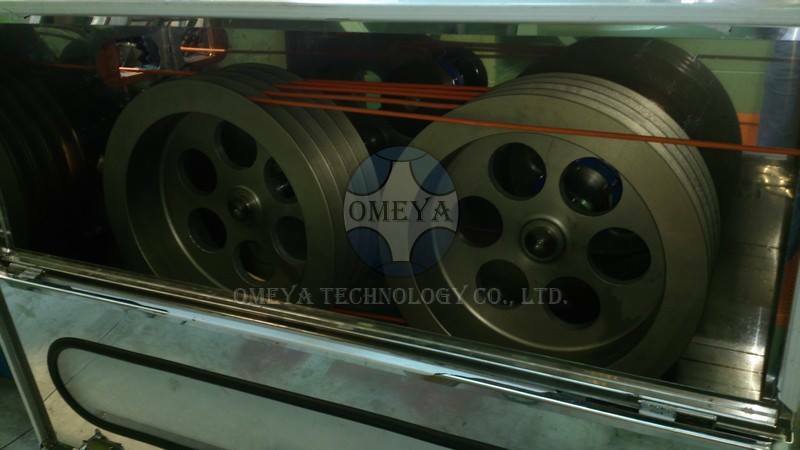 For the purpose of Haul-off process, OMEYA Technology offers the capstan. 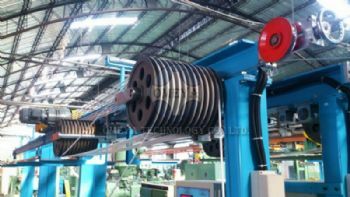 The main mechanical design is the two flat belts that will press and move the cable through multiple pneumatic pressing rollers. 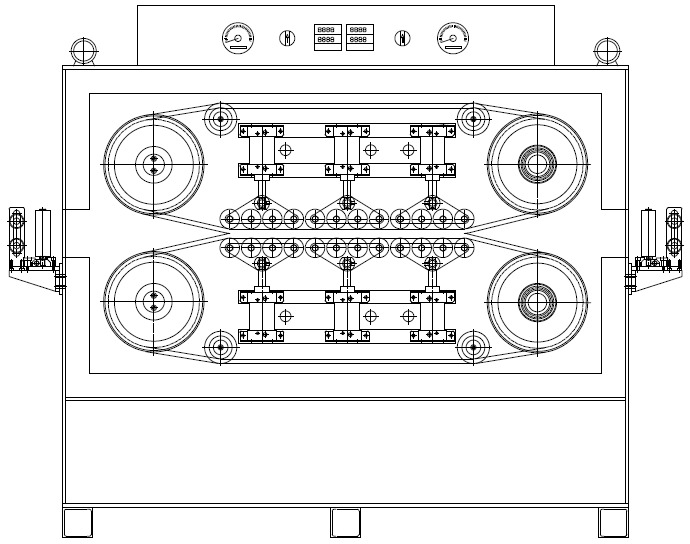 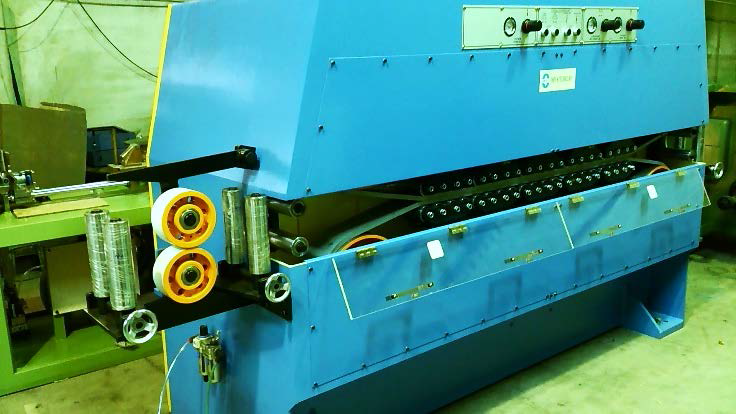 Capstan can work with extrusion line or laying-up lines.